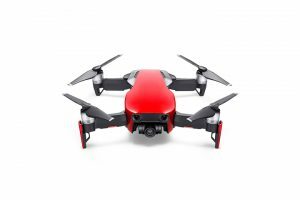 Browse through my go-to online store for all of my drones. They ship internationally via DHL Express or FedEX express, so no matter where you are located in the world, you should get your package within a couple of days. Plus, both tax and customs fees are always included in the final price. ​Please click here or on the graphic below to go directly to the deal page. By shopping through this link you’re also supporting me & the blog at no additional cost.